Cioccof is a pleasure to the palate with its delicate yet enticing flavors. 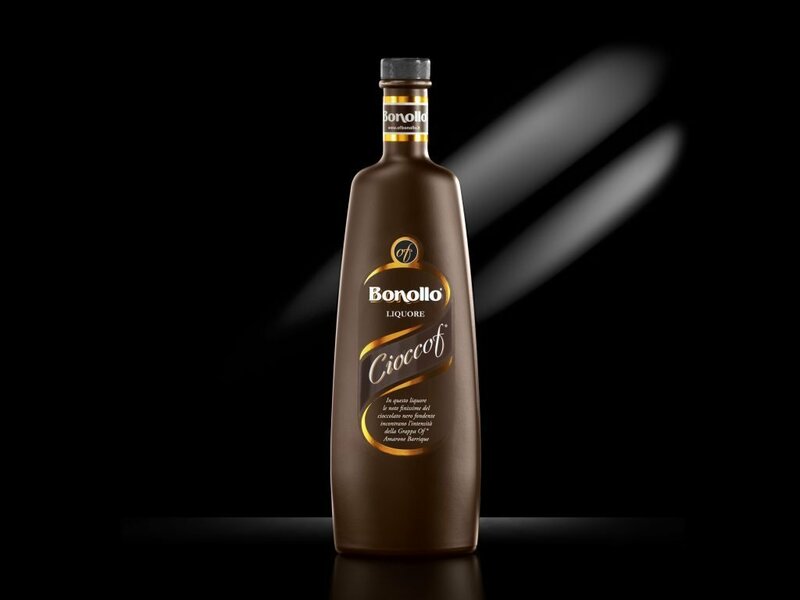 The unique aromas of Bonollo Grappa Of Amarone Barrique match with the traditional notes of selected dark chocolate. 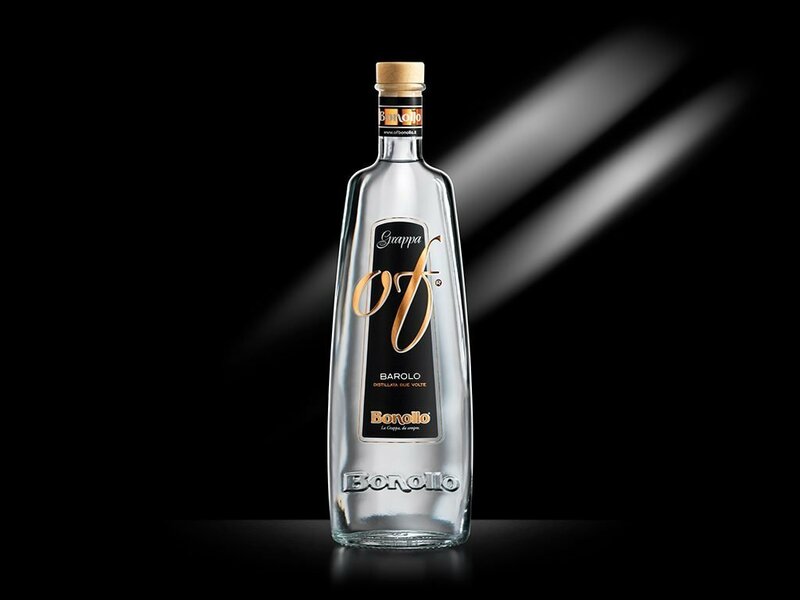 This is not the usual cocoa flavored liqueur, but it represents the best expression of the blend of Grappa Of and premium chocolate and the outcome is a delicious liqueur, smoothed and full bodied. 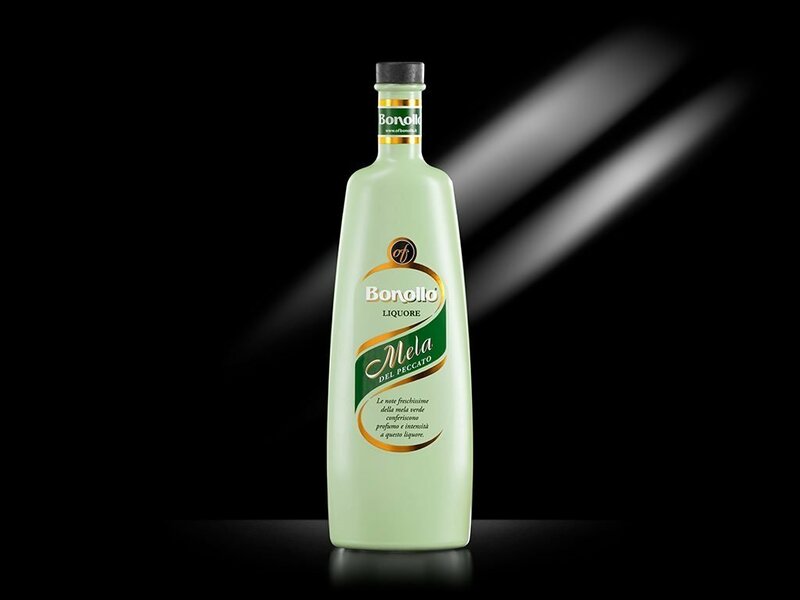 Ideal during the Winter yet surprisingly good during at Summer when served on the rocks. Bonollo created special glasses for serving Cioccof and fully enjoying its qualities.